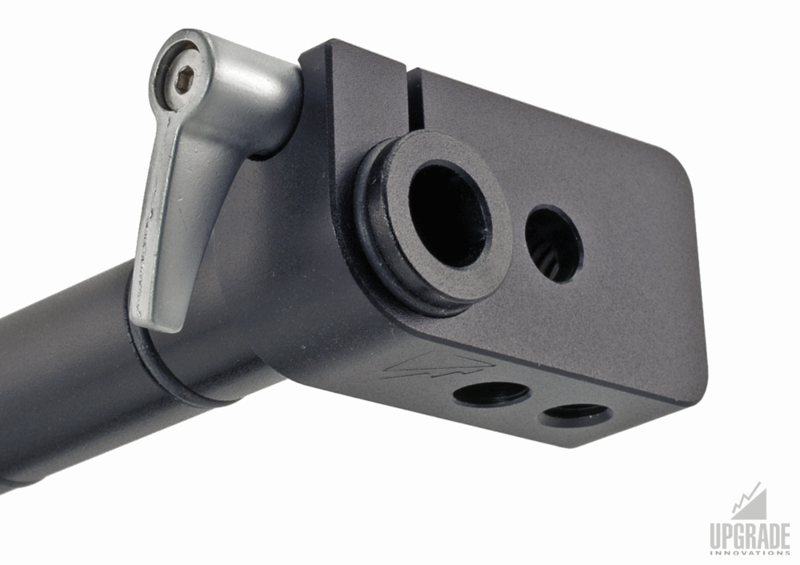 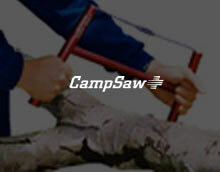 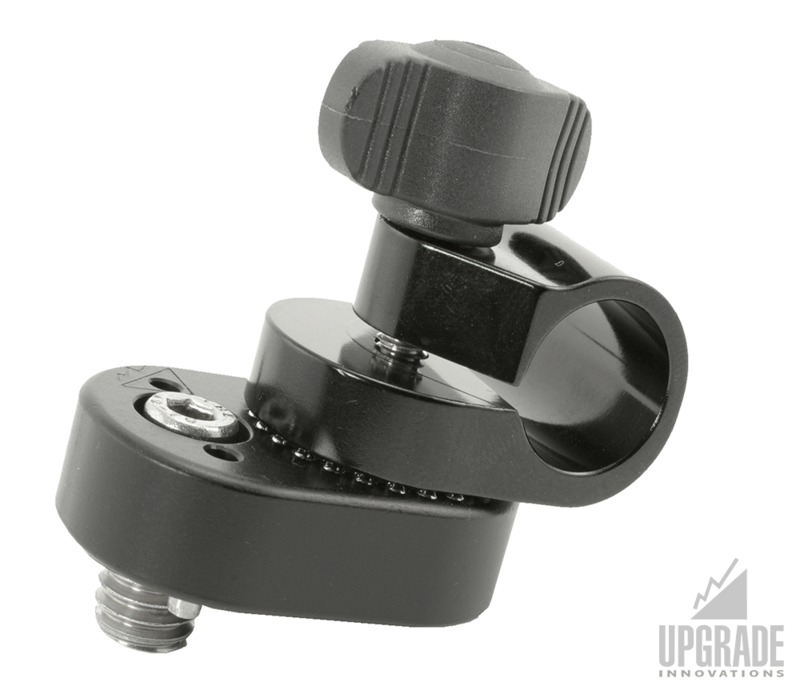 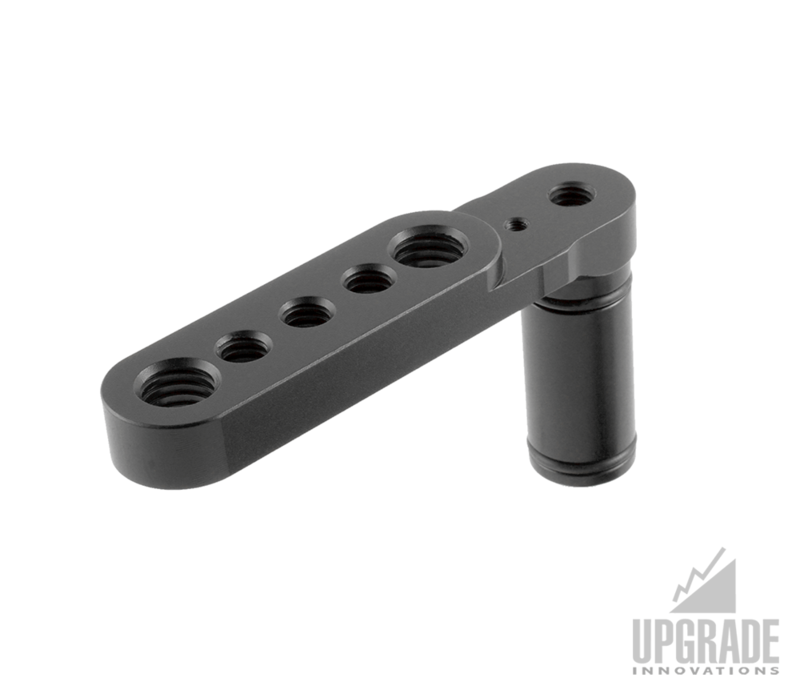 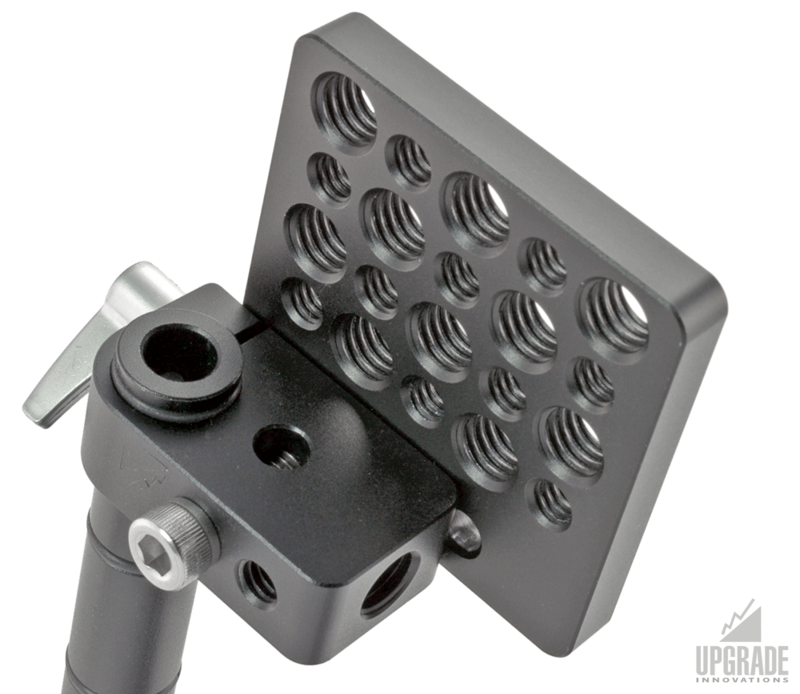 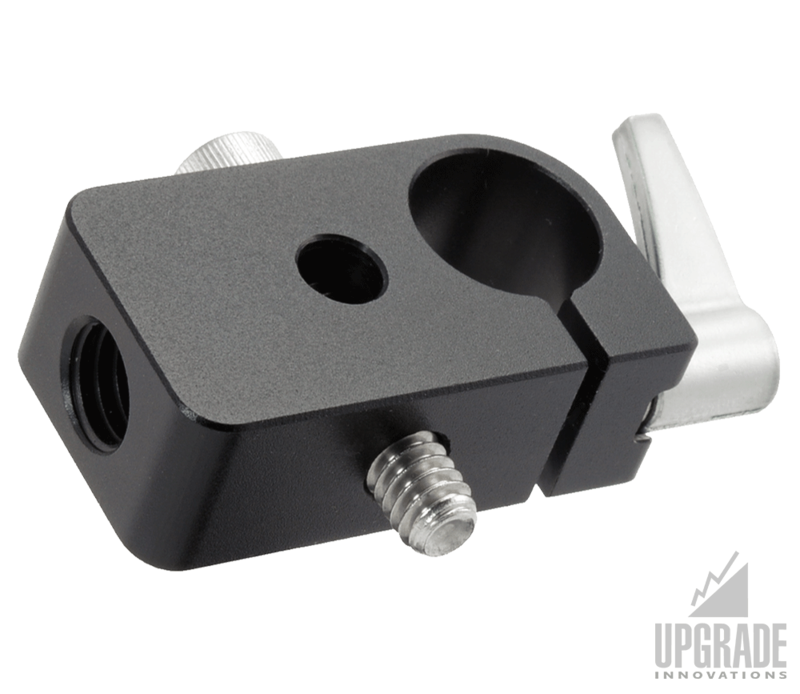 The Universal Mount Clamp is a small and versatile clamp, great to have in your work kit. 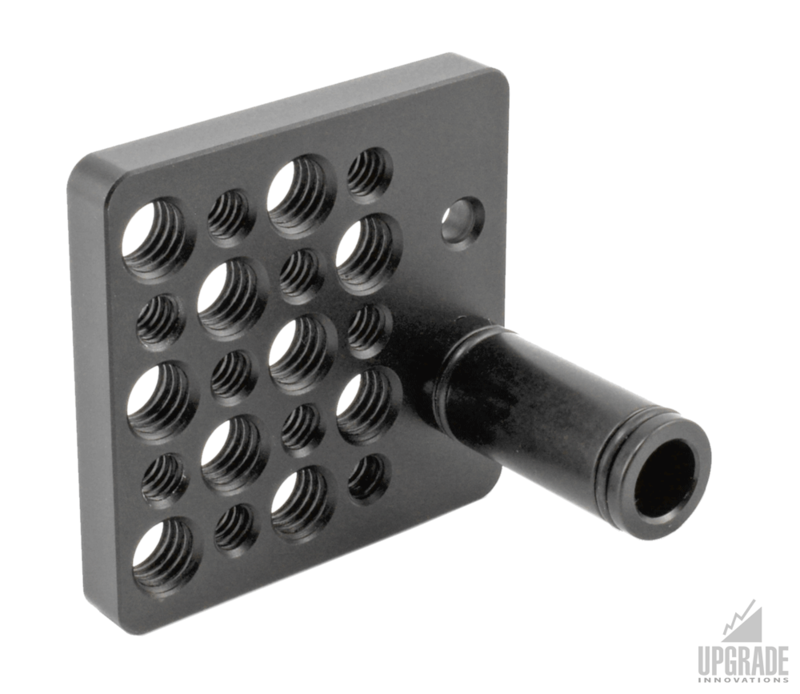 It mounts in multiple directions, horizontal and vertical while using the provided 1/4″-20 socket head screws. 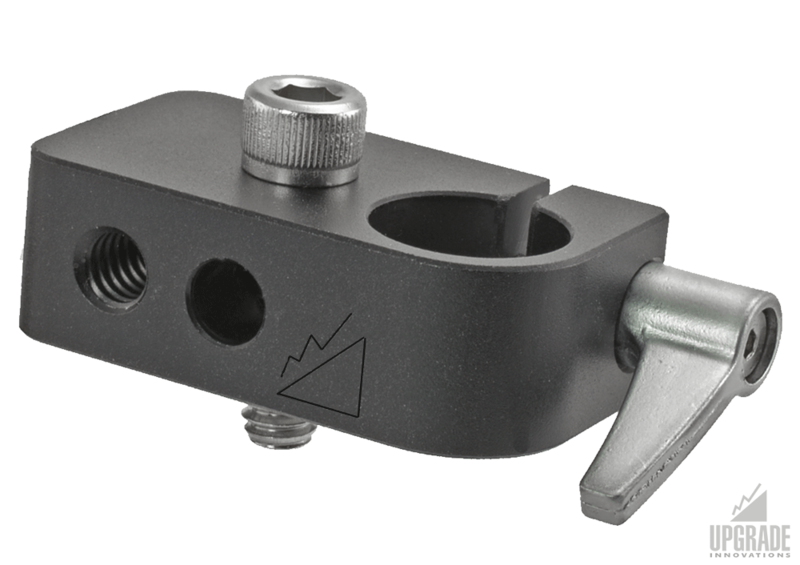 The body has both 1/4″-20 and 3/8″-16 mounting holes.